The Interview Show celebrates its fifth anniversary with . . . more interviewing. Mark Bazer has chatted it up with some of Chicago's most notable celebs over the years, and this edition is no exception. Musician Jon Langford (Waco Brothers, Mekons), chef Stephanie Izard (Girl & the Goat), author Bill Zehme (Lost in the Funhouse: The Life and Mind of Andy Kaufman), and sketch troupe Schadenfreude all stop by. 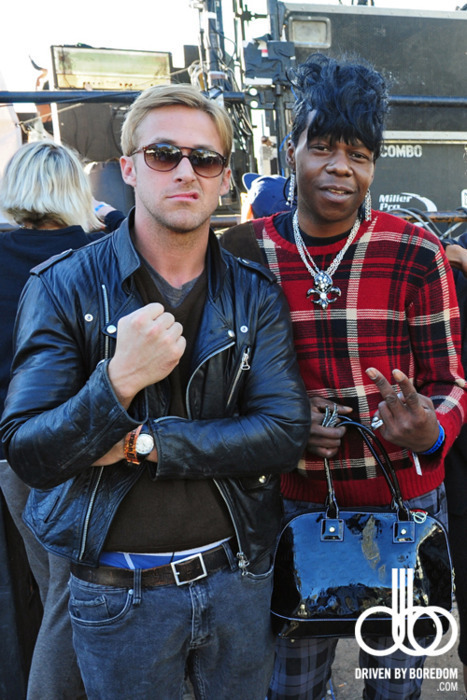 Musician, Internet superhero, and Ryan Gosling's BFF Big Freedia performs at Empty Bottle, alongside gay synth-pop band Baathhaus and local four-piece Swimsuit Addition. 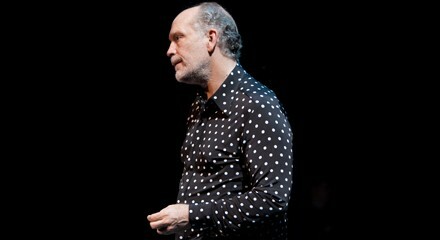 John Malkovich portrays Austrian murder Jack Unterweger in The Infernal Comedy: Confessions of a Serial Killer, currently in production at Chicago Symphony Orchestra.